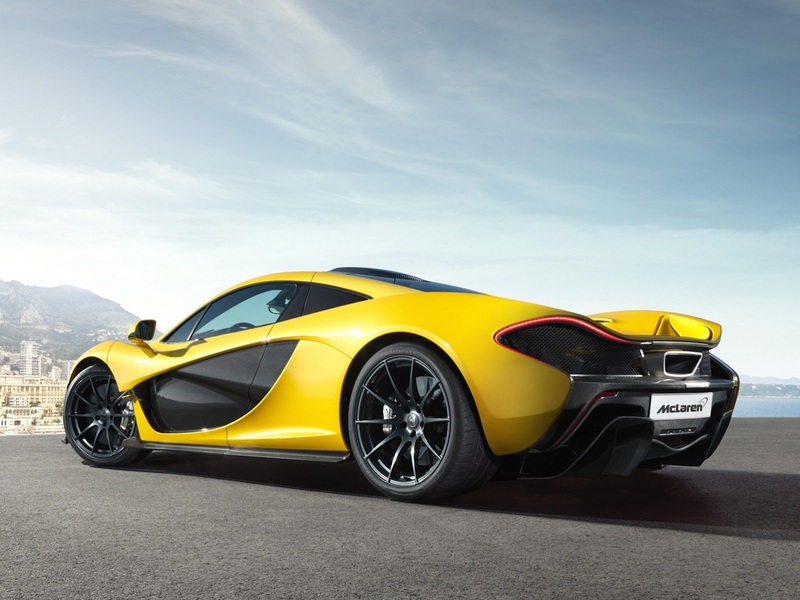 With the Geneva Motor Show just one day away, we get the opportunity to see the all-new McLaren P1 in live footage. The British sports car will be revealed this week at Geneva but we get an early look thanks someone who decided to film the new model at the Palexpo – Arena. 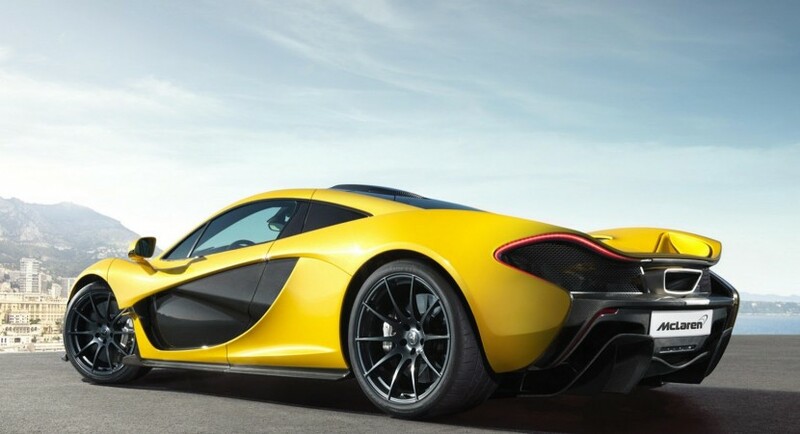 As you probably know, the new P1 uses a 3.8-liter V8 engine and an electric motor for a total output of 903 horsepower and 900Nm of torque. All this immense power is handled by a seven-speed dual-clutch transmission enabling the model to sprint from 0 to 100 km/h in 3 seconds and hit a top speed of 350 km/h. 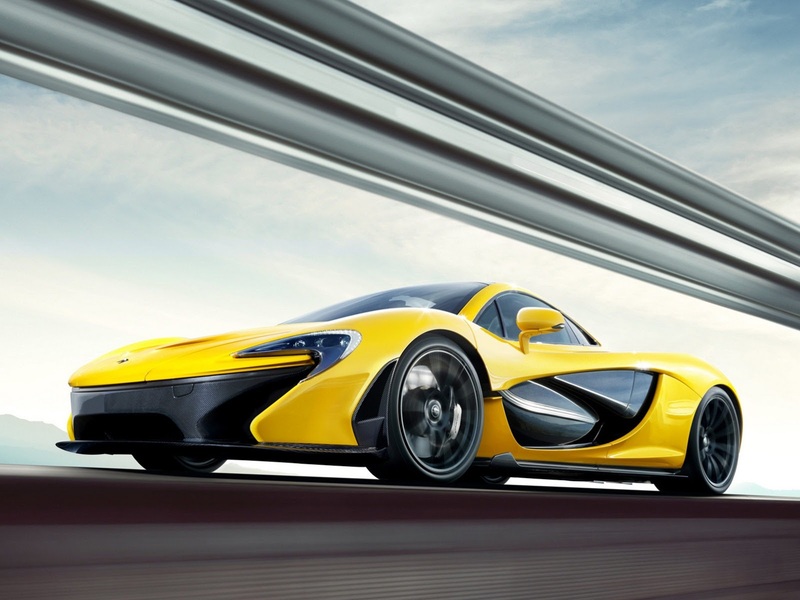 The new McLaren P1 will arrive in the States this fall with prices starting at $1,150,000. In Europe, namely in the UK, the British model receives a starting price of £866,000. With the specs reminded, don’t forget to take a look at the good-looking supercar above.